Observations Now, let’s start with observations. The earth is a planet. Therefore, we must investigate the earth as a planet. In order to understand the physics of the earth, we can best start with taking an unbiased look at it. 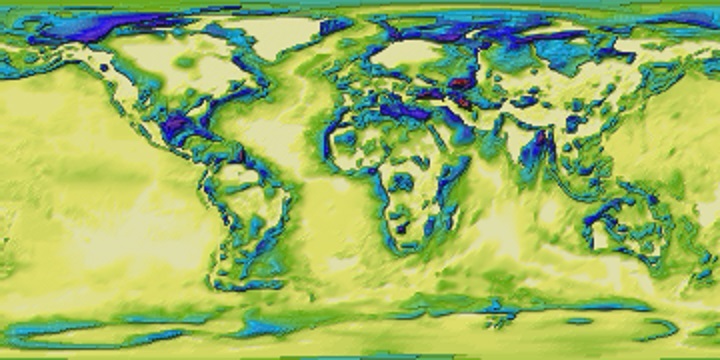 Below are some visualized height maps of the earth with vertical scale 10. Sediments* See image below. Average: 1686m thick. Up to 21km. Average: 545m thick. 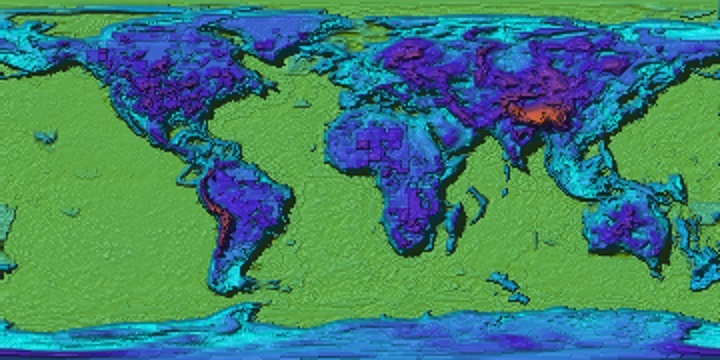 Mostly on the continental margins, where the thickness is up to 10.5km. *Note: Investigation of the sediments is part of geology and therefore not further investigated on the geophysics pages. 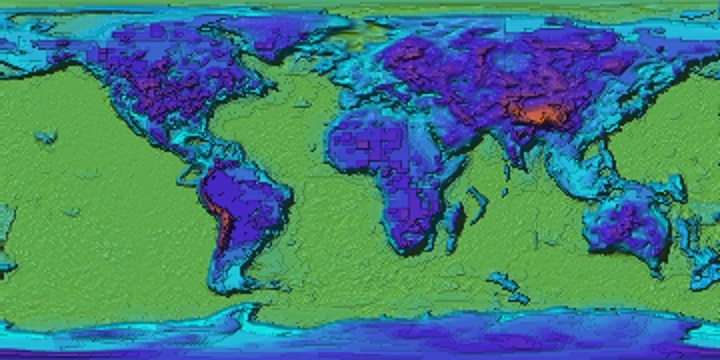 Any geophysical model must be compatible with at least one geological model and vice versa.